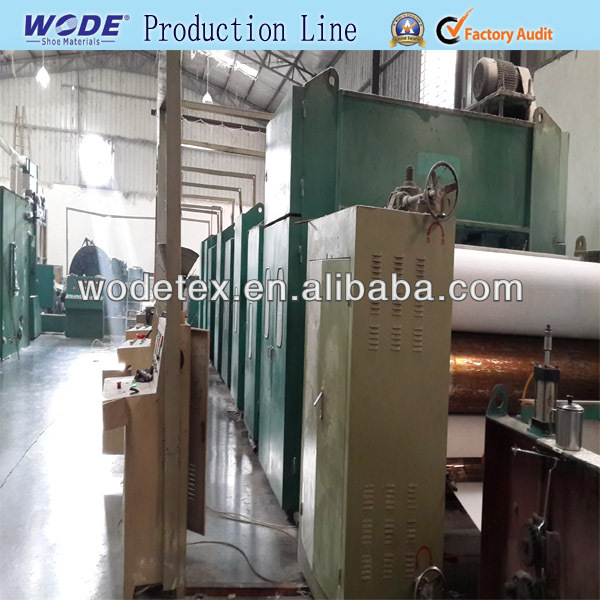 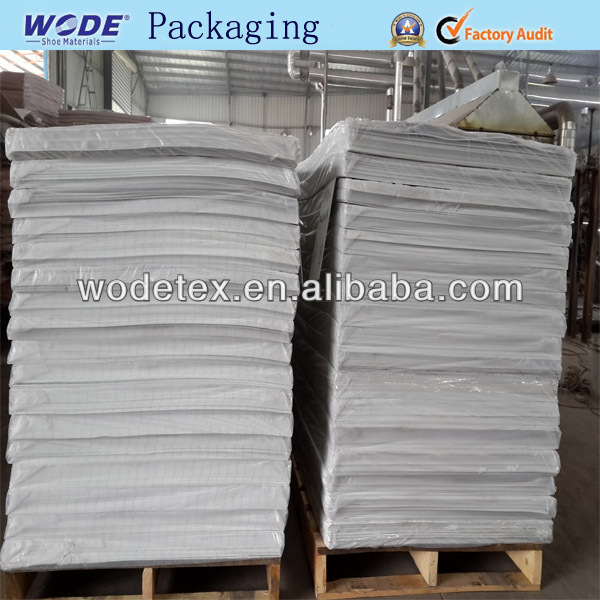 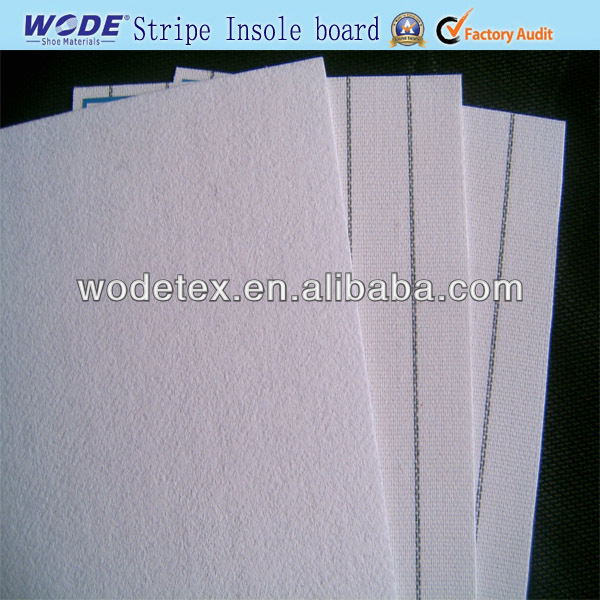 Nonwoven stripe insole board for shoe Insole Making. 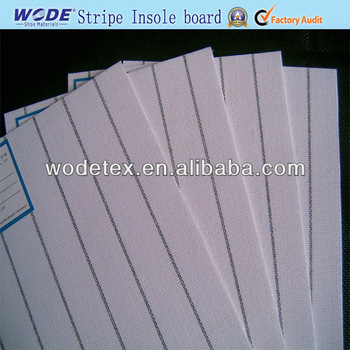 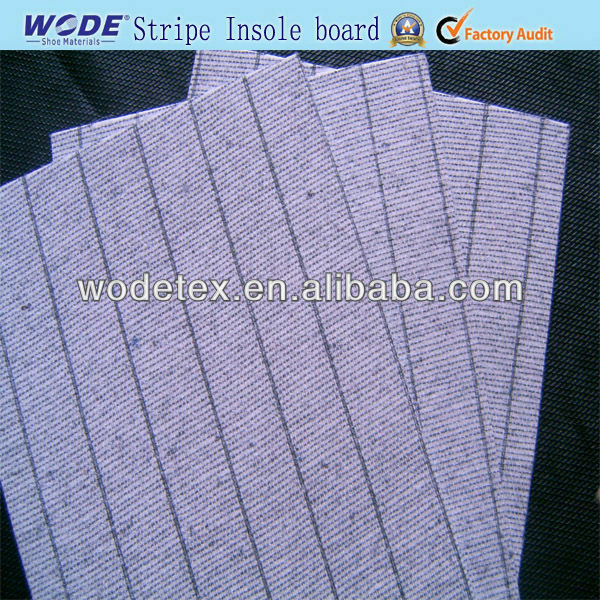 Nonwoven stripe insole materials mainly used for shoe insole board . 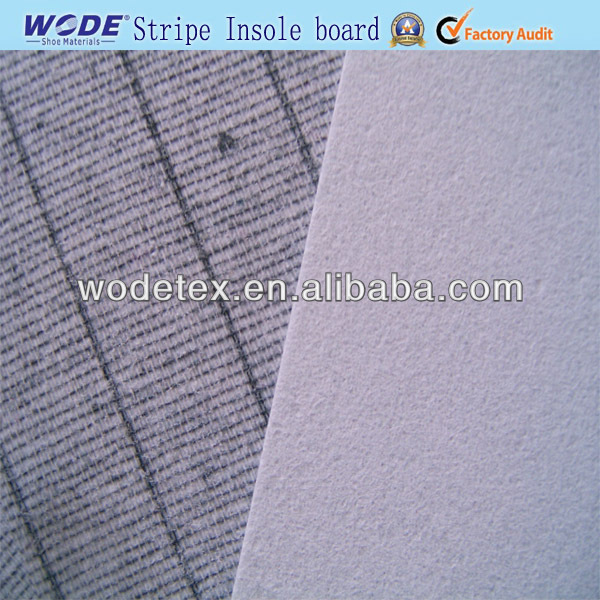 Materials: Nonwoven storble insole made form polyester .